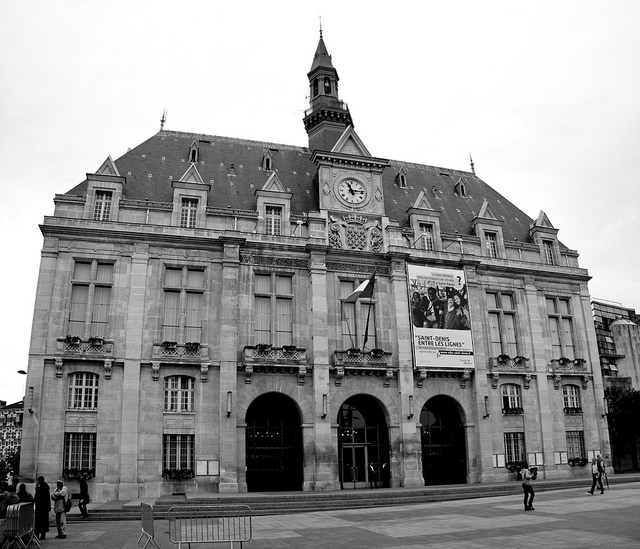 According to various media reports, the American bank JPMorgan will invest 30 million dollars (approximately 27 million euros) in the greater Paris area and in particular in the Seine-Saint-Denis department (93), as part of its “AdvancingCities” initiative. Europe1 reports in an interview with Kyril Courboin, the French managing director of JP Morgan France, that the bank wants to invest a large part of its money in charities that counteract unemployment. Unemployment is a major problem, especially in the Seine-Saint-Denis (93) region, as it is one of the poorest in France, bordering on Paris. Among others, clubs such as “Les Compagnons du Devoir“, “Simplon.co“, “Sport dans la Ville”, “l’AFMAe” will be supported with money. According to Businesswire, the aim is to improve the efficiency of clubs and to combat unemployment by providing training opportunities to local citiziens. The whole project is marketed as part of a social responsibility and anthropological investment. Nevertheless, the timing is remarkably good, since Paris will host the Olympic Games in 2024, which will take place to a large extent in the “93”.